~(으)니까 = "Because" or "Since"
내일 일 없으니까 만나자! - Since i don't have work tomorrow, Let's meet! [런닝맨] Using ~밖에 || 이길 게 나이 밖에 없어! - There is nothing we can win but age! ~밖에 = "nothing but" or "only"
밖에 나가자! - Let's go outside! 오늘 물밖에 안마셨어요 - I only drank water today. / I drank nothing but water today. 점심은 과자밖에 안먹었어요 - I only ate some snack for my lunch. / I ate nothing but some snack for my lunch. 한국말 조금밖에 못해요 - I only can speak a little bit Korean. 이것밖에 없어요 - I have nothing but this. 저는 고기밖에 안좋아해요 - I only like meat. / I like nothing but meat. 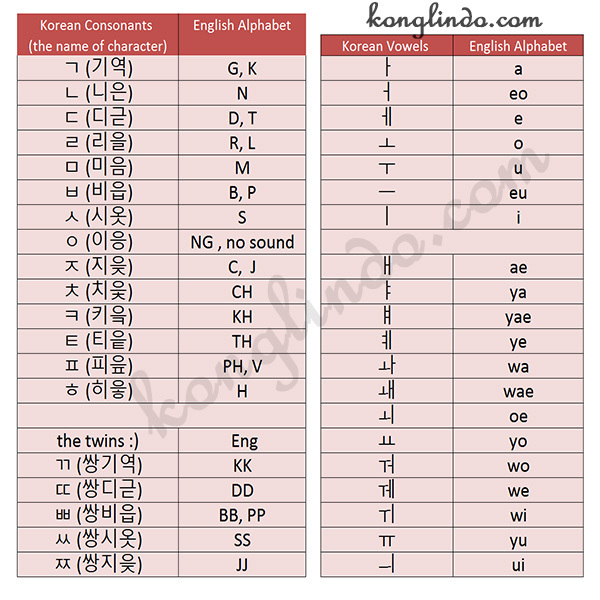 Exemption for words that end with the consonant and 있다/없다 followed by 나 보다 instead of ~(ㄴ/은)가 보다.